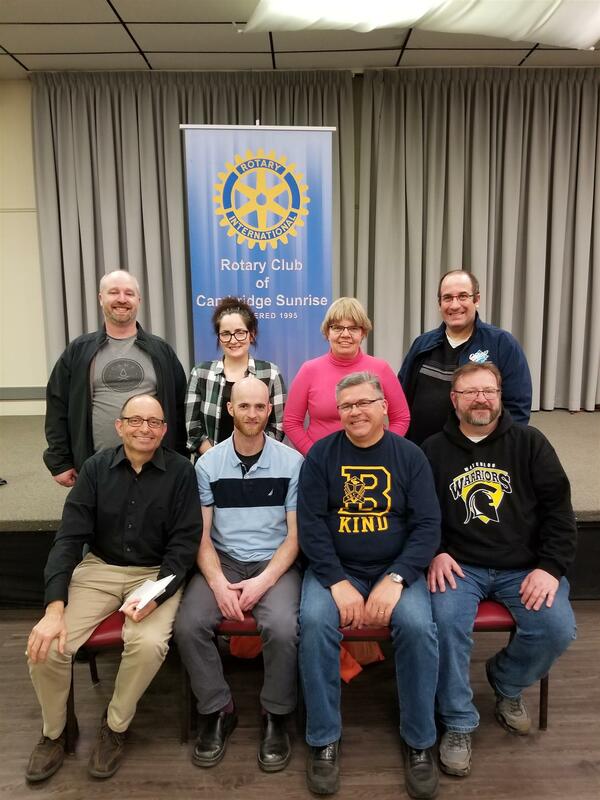 The Rotary Club of Cambridge Sunrise hosted the 7th Annual Trivia Challenge on Friday, April 5th, 2019 at the Cambridge Newfoundland Club. A good evening was had by all. Congratulations to the winning team: B-Kind (St. Benedicts School Teachers) who won for the 5th straight year by a margin of one (1) point. 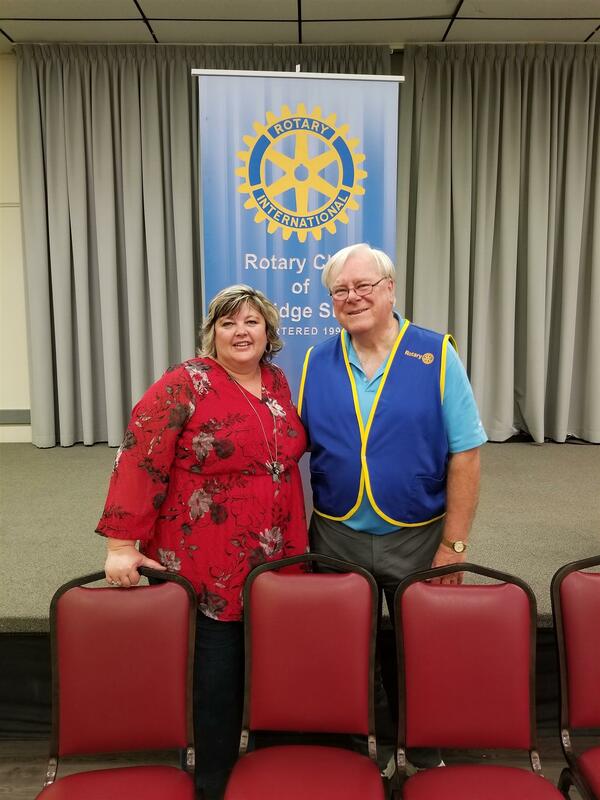 The 50 / 50 draw win of $430 went to Brenda Clark of Cambridge, who held lucky ticket #134309. Thanks to our main sponsor Galt Tile & Carpet and all those who donated draw prizes and winning team prizes. 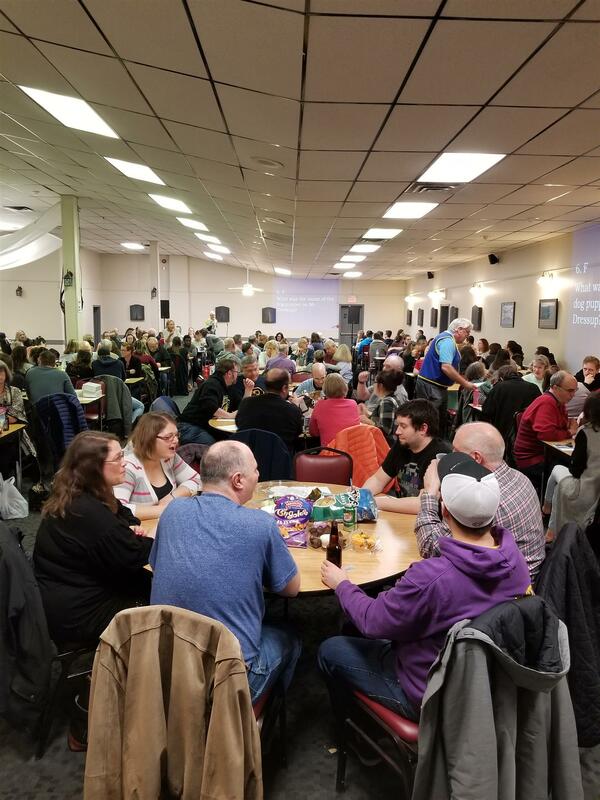 To our participants, volunteers, Trivia Challenge committee, and staff at the Cambridge Newfoundland Club, thank you for going above and beyond to make the 7th Annual Trivia Challenge such a great success. Special thanks to the Cambridge Newfoundland Club who generously donated $400 to the event.